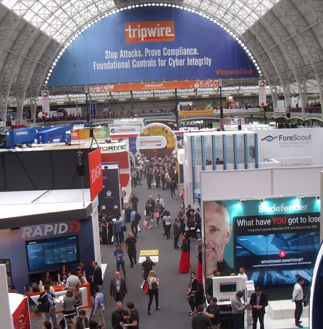 Chief Constable Peter Goodman, Lead for Cyber for the National Police Chiefs’ Council (NPCC) is among the invited speakers at the Infosecurity Europe conference at London Olympia. The 2019 event runs from Tuesday to Thursday, June 4 to 6. Other day three speakers include Amar Singh, CEO & Founder, Cyber Management Alliance and Nigel Spencer, VP, Security Operations, Vocalink Real Time Payments, on ‘Building an intelligent Incident Response Plan: Lessons from the Frontline’ and Adam Banks, Chief Technology and Information Officer (CTO and CIO) at shipping company, A.P. Møller-Maersk on ‘Lessons Learned from the NotPetya Cyber-Attack’.